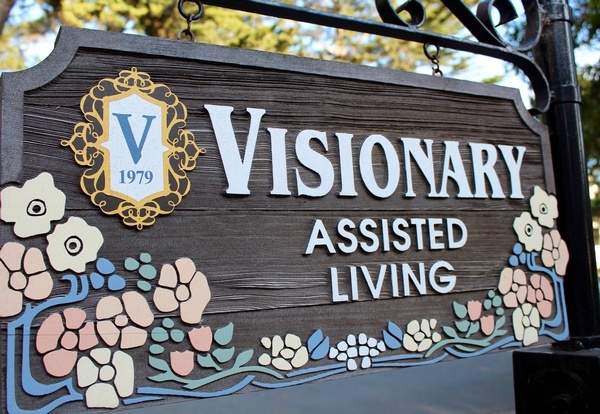 Since 1979, our family has been providing care to the senior citizens of the Monterey Peninsula. We provide solutions for all of your care needs. Whether you know that you need in-home care for a family member, an appropriate residential care home, a Registered Nurse, or are even unsure of what services would be the best for a loved one, Visionary Health Care Services can help. We offer our Assisted Living Home for ten seniors requiring more personal care than most homes can provide and in-home care for seniors wanting to remain in their own home.